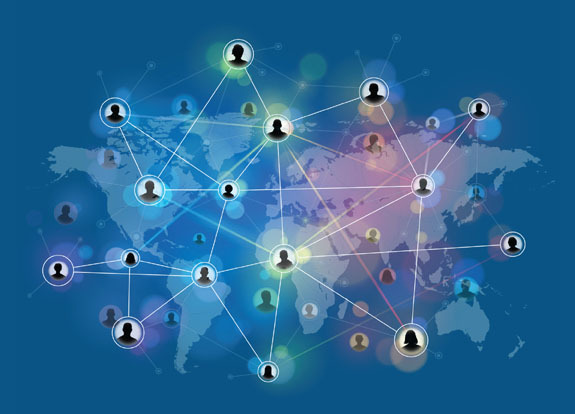 The Communications and Society Program is a global forum for leveraging the power of leaders and experts from business, government and the non-profit sector in the communications and information fields for the benefit of society. 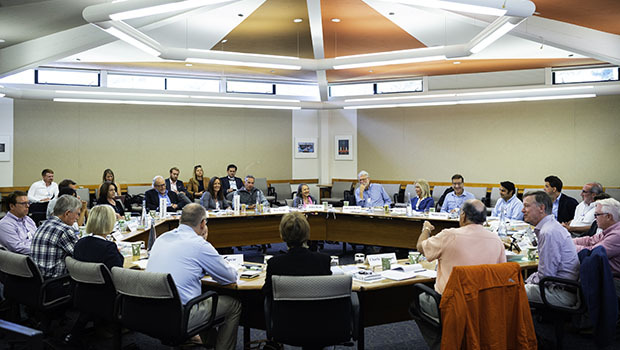 Its roundtable forums and other projects aim to improve democratic societies and diverse organizations through innovative, multi-disciplinary, values-based policy-making. 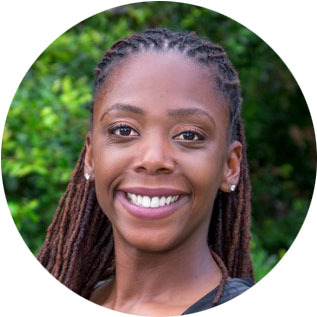 They promote constructive inquiry and dialogue, and the development and dissemination of new models and options for informed and wise policy decisions. 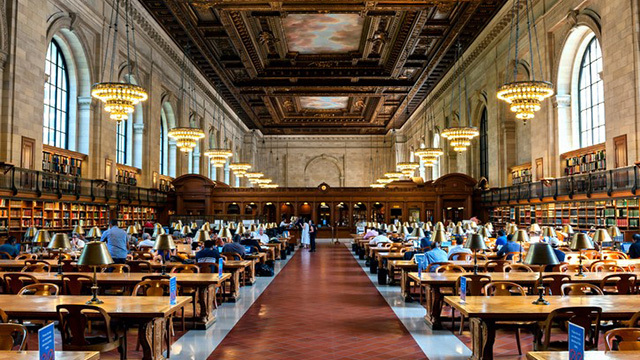 Libraries play an important role in areas that are priorities for communities, like civic engagement, workforce development, education and democratic discourse. 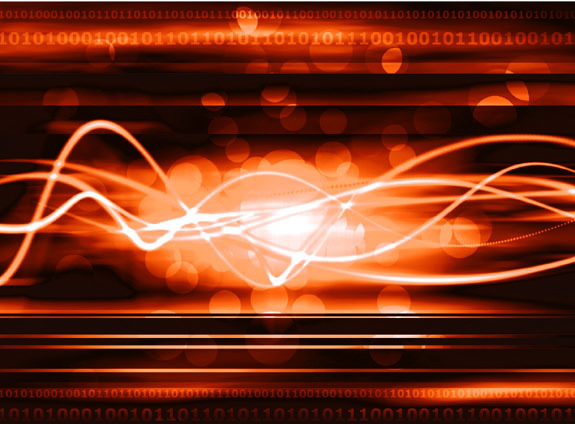 There is rapid growth in spectrum demand. 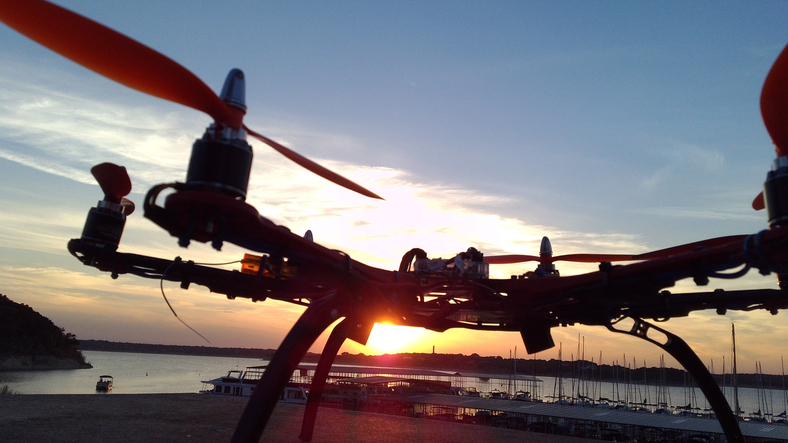 With the emergence of 5G, Internet of Things, and unmanned vehicles, spectrum policy issues have become more complex. 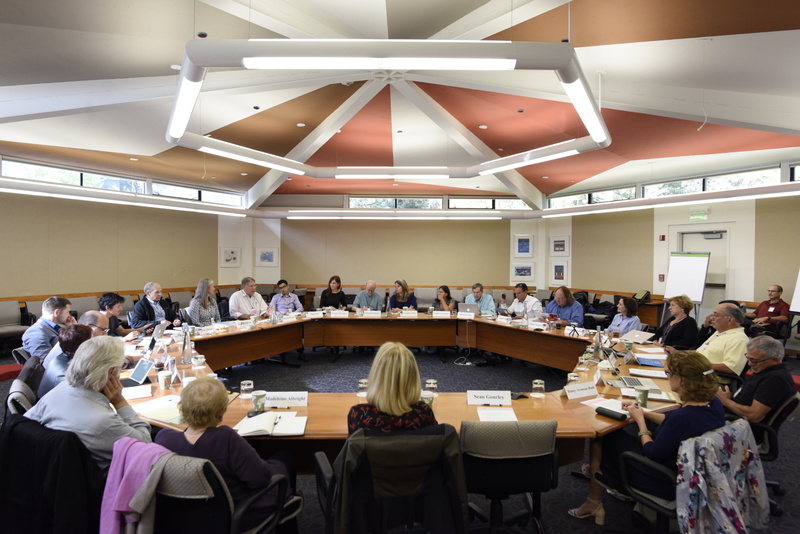 The Aspen Institute Communications & Society Program, in association with the University of Denver’s Josef Korbel School of International Studies, convened the Aspen Institute Dialogue on Diplomacy and Technology in Aspen, Colorado in the summer of 2017. 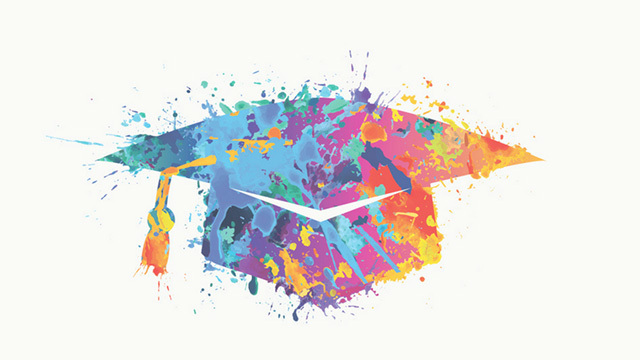 The Guest Scholar Program began in 2001 as a scholarship initiative providing students of color the opportunity to develop their professional and academic careers in the field of media and technology policy. 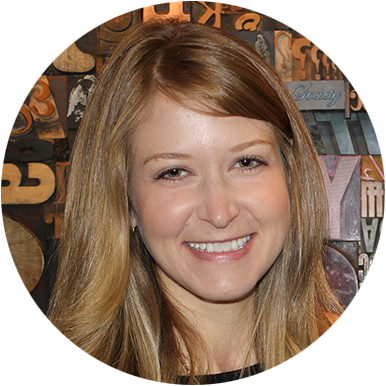 This year the Aspen Institute Communications and Society Program announced three scholarship recipients. 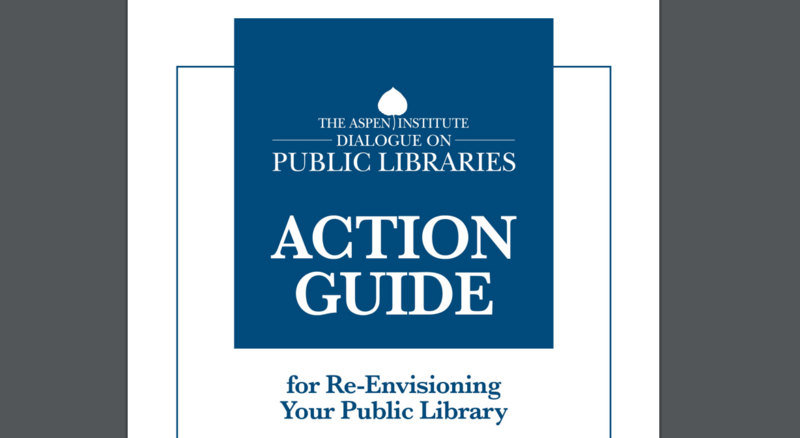 The Aspen Institute today released its newest interactive engagement tool, Action Guide for Re-Envisioning Your Public Library, Version 2.0, a framework for community engagement and strategic planning. 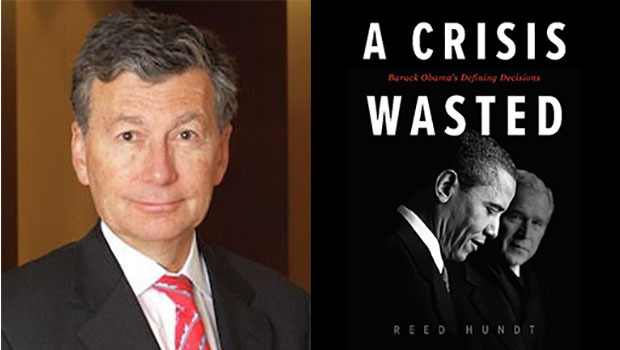 Coffee and a book talk featuring Reed Hundt and his latest title – A Crisis Wasted: Barack Obama’s Defining Decisions. 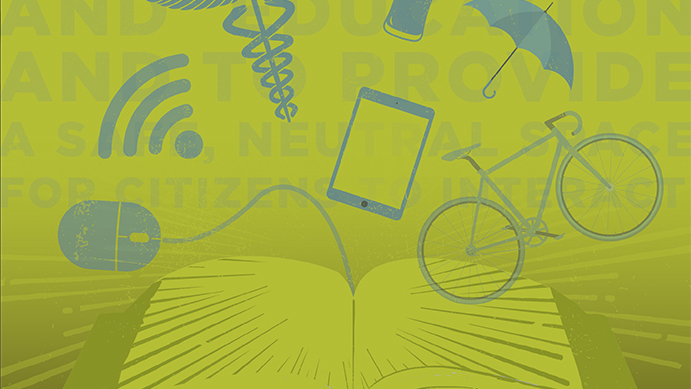 The 2019 Conference on Communications Policy aims to encourage benefits and examine harms brought on by digital and network technologies now and in the future. 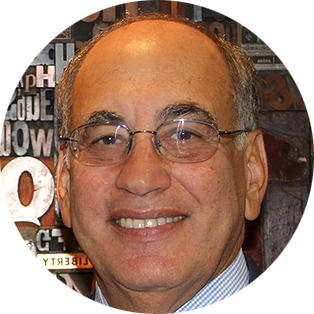 What regulatory framework can provide a successful model for future problems as they inevitably appear? 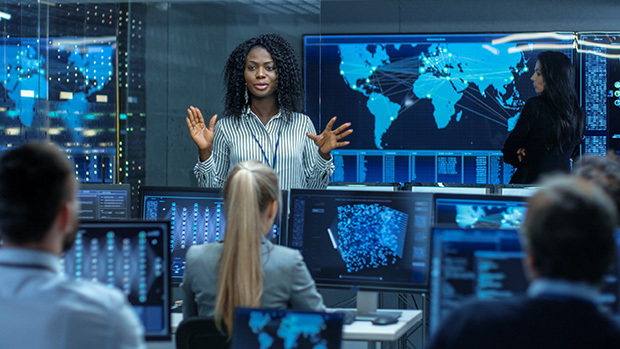 Conferees will develop an approach to impede harms from digital and network technologies by creating policies that address user protection, promote consumer choice and competition, and foster access to essential services. 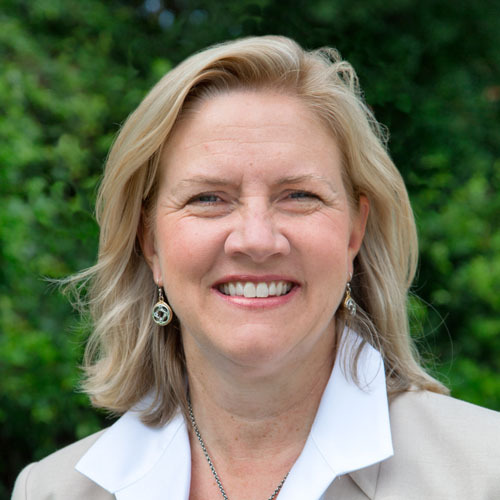 They will also seek to create a framework to identify jurisdictional authority and enforcement. 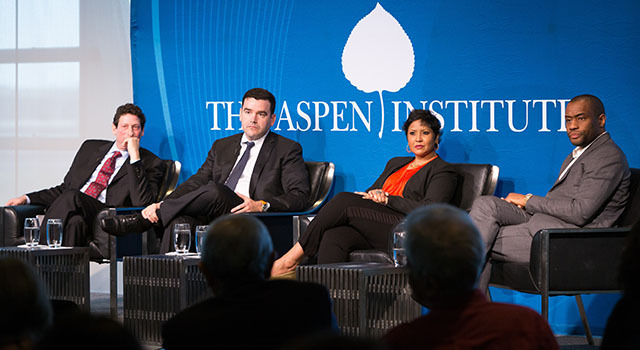 The 2019 Roundtable on Institutional Innovation will examine the characteristics of the new workscape defined by the relationships between employees and new technologies. 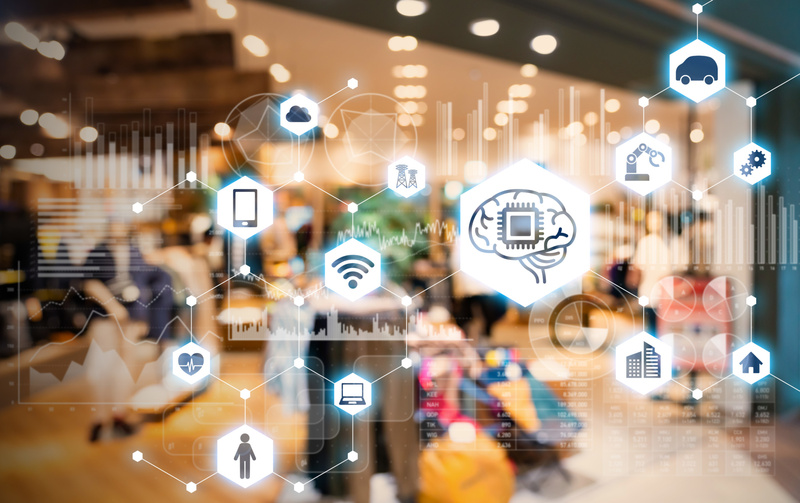 It will examine how an organization can retain its highest values while bringing new value to the firm via the inter-relationship between employees and machines. 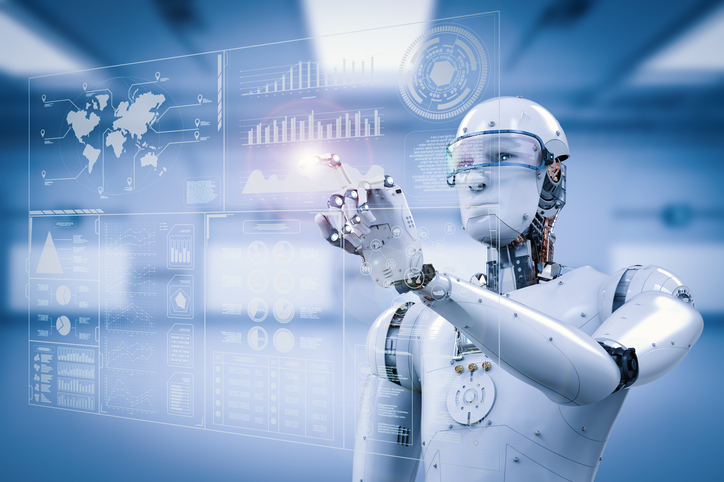 The 2019 Roundtable on Artificial Intelligence is a by invitation only gathering of leading AI experts. The Roundtable challenges participants to envision a purposeful future with AI that reflects principal cultural values. 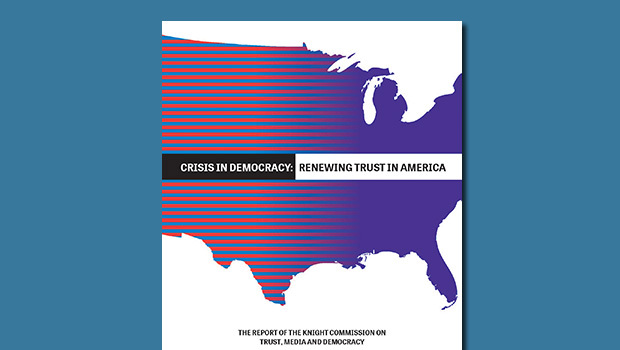 The Knight Commission on Trust, Media and Democracy launches its groundbreaking report, "Crisis in Democracy: Renewing Trust in America." The launch event will provide an opportunity for audience members to learn, question, and engage with Commissioners around the report's findings and recommendations. 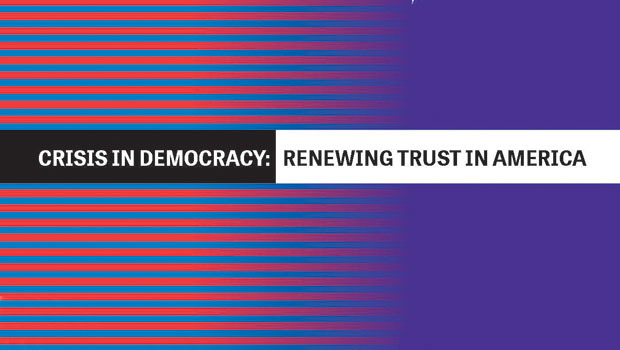 In a new report, the Knight Commission on Trust, Media & Democracy shares recommendations to help renew trust in American democratic institutions and the media. 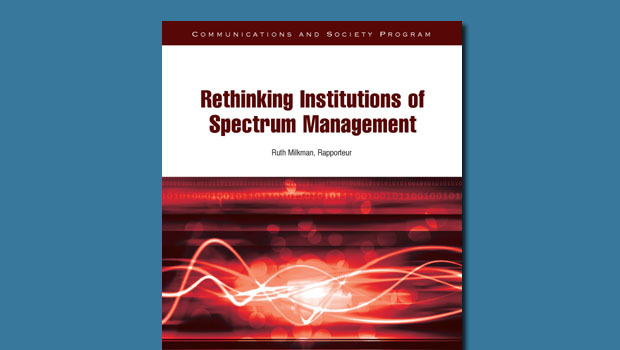 This report from the Aspen Institute Roundtable on Spectrum Policy examines the urgency for a different structure for spectrum management that could better serve spectrum-related needs. 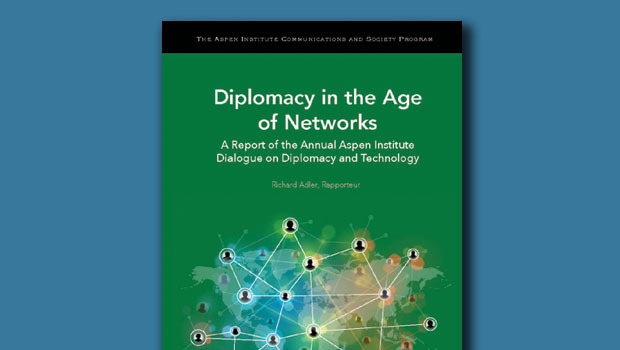 This report from the Aspen Institute Dialogue on Diplomacy and Technology explores how leaders should think about networks in the world of diplomacy. 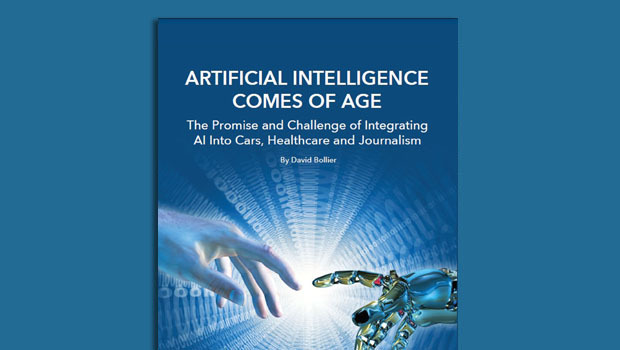 Issues featured in the report include the impact of artificially intelligent technologies on the automotive, healthcare and journalism industries. The report concludes with a call for a reimagining of the future of governance and the development of appropriate policy frameworks. 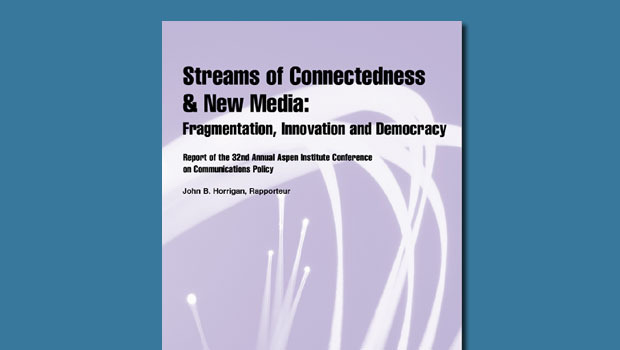 This report explores policies for the new media landscape and identifies two issues stakeholders should confront going forward: inclusion and content quality. 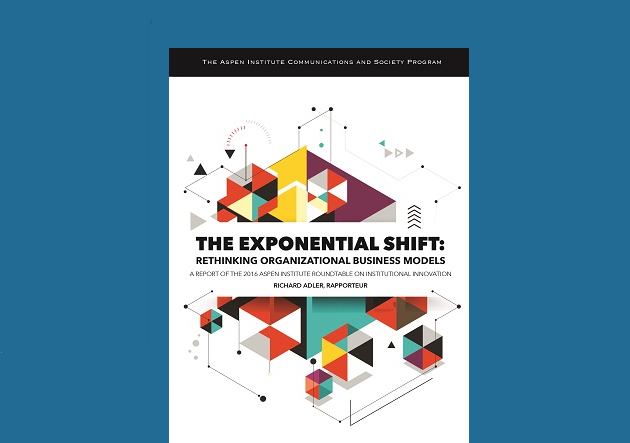 The Exponential Shift features accounts of how leading organizations—corporate, governmental and non-profit—are overcoming hurdles, innovating at the edge and reinventing their leadership and business strategies to remain relevant in the new business environment. 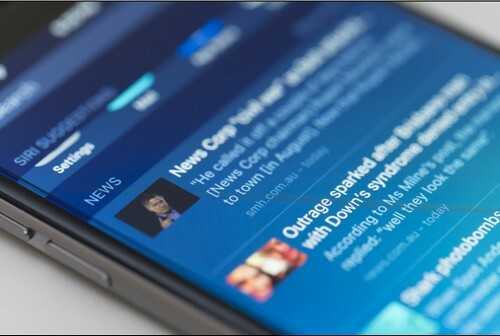 The Future of Journalism captures a wide range of perspectives from media experts, academics, journalists and publishers about the challenges facing the journalism industry and its future trajectory. This report revisits the spectrum recommendations contained in a landmark 2009 report of the Federal Communications Commission setting forth a National Broadband Plan (NBP). 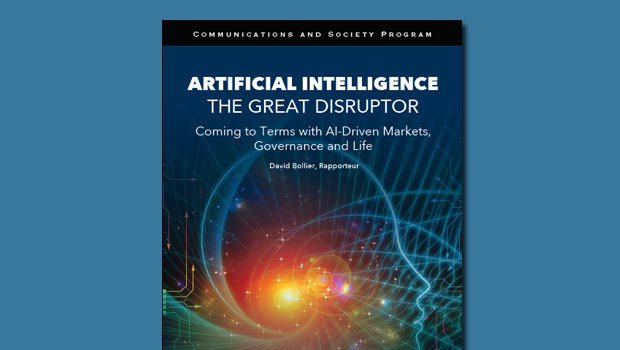 The report examines the transformative nature of artificially intelligent technologies on our society, our economies, our governments and our well-being. 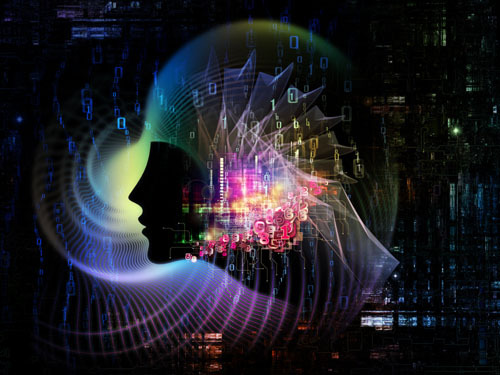 It concentrates on three artificial intelligence sectors: self-driving cars, AI and medicine, and AI and the media. 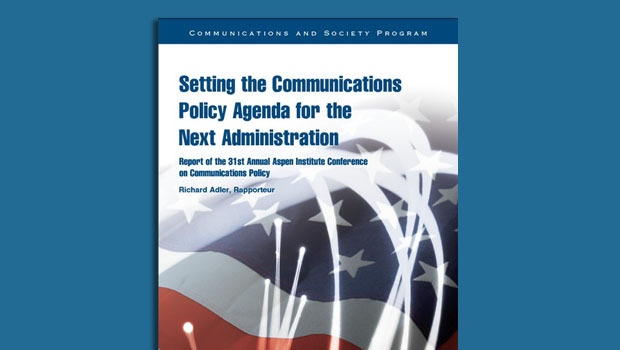 The report explores areas where the new Administration should focus its efforts concerning communication policy. 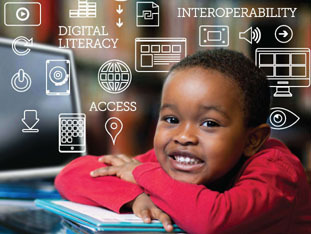 Follow-up research using the results from a nationwide survey in the Spring of 2016 to examine the evolving role of public libraries in advancing community goals. 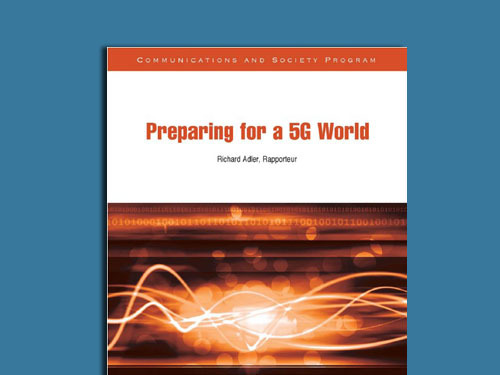 This report examines the range of needs that the next generation of wireless innovation, 5G, is intended to address. 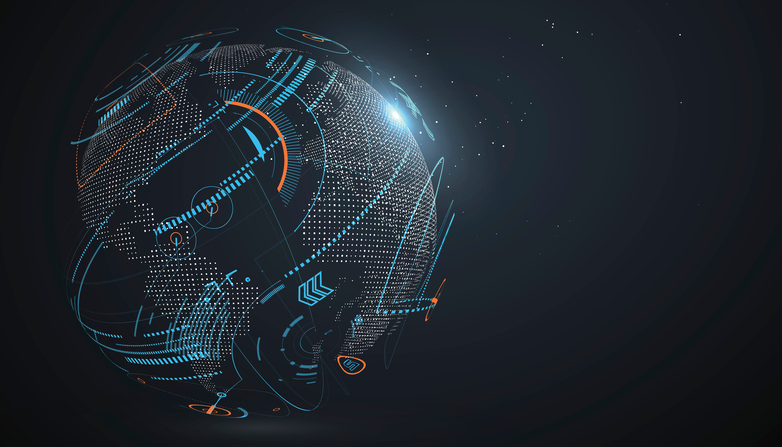 The report explores how corporate leaders are thinking about exponential business operations—utilizing digital technologies to leverage assets, and scaling learning to accelerate innovation. 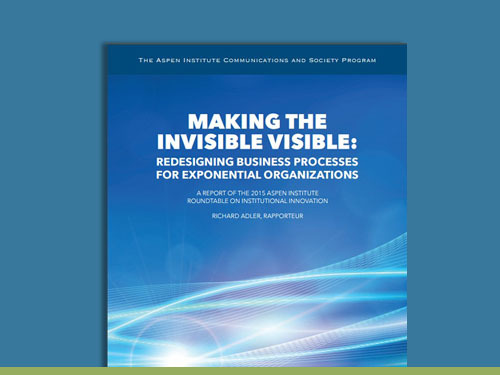 It delves into strategies of modularization, rapid iteration, and utilizing transparent metrics, among others, all with the aim of becoming more adaptive and increasing organizational performance. 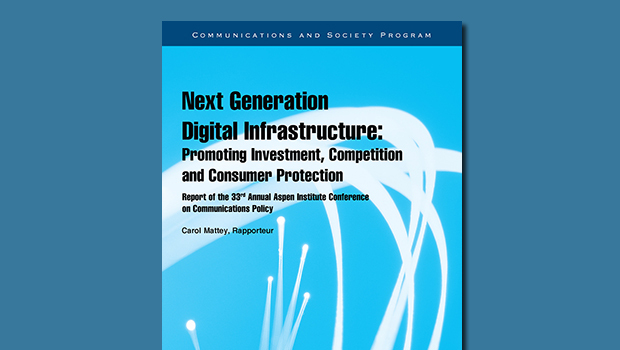 This report investigates policy goals that can ensure a robust, competitive marketplace, and how broadband markets can promise delivery of economic and social benefits that improve the quality of life in America for all. 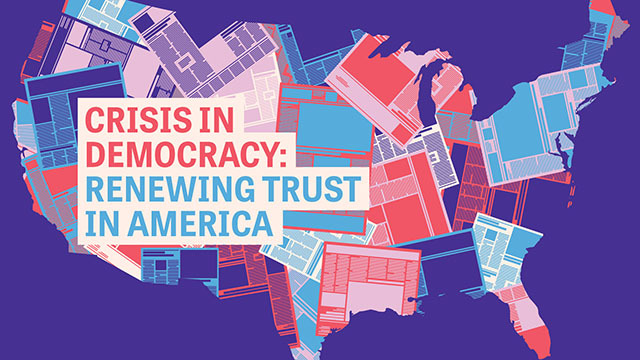 The Knight Commission on Trust, Media and Democracy is a blue ribbon panel comprised of thinkers and doers from diverse backgrounds and viewpoints, committed to understanding both the causes and consequences of the growing distrust in democracy institutions. 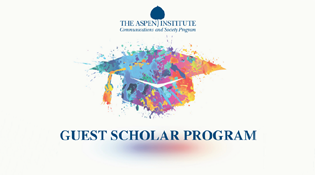 The Aspen Institute Communications and Society Program Guest Scholar Program is a scholarship initiative meant to give students of color the opportunity to foster their professional and academic career in the field of telecommunications policy. 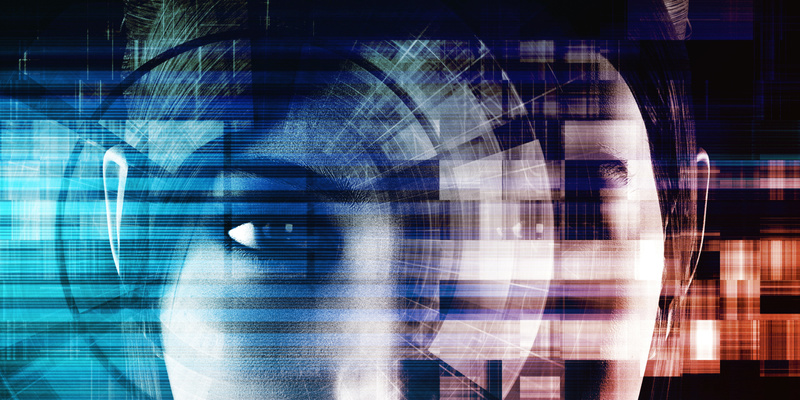 Roundtable on Artificial Intelligence explores the intersection of artificial intelligence and societal, economic, ethical and regulatory issues with the aim of suggesting how AI can serve personal and local community values worldwide. 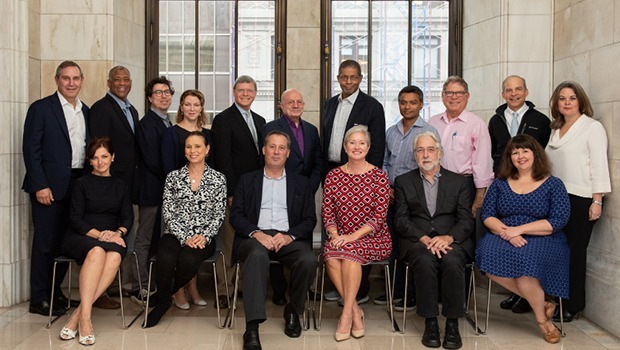 ADDTech convenes leaders from the sometimes disparate worlds of diplomacy and technology to address how new technological tools can be used better for public or citizen diplomacy around the world. 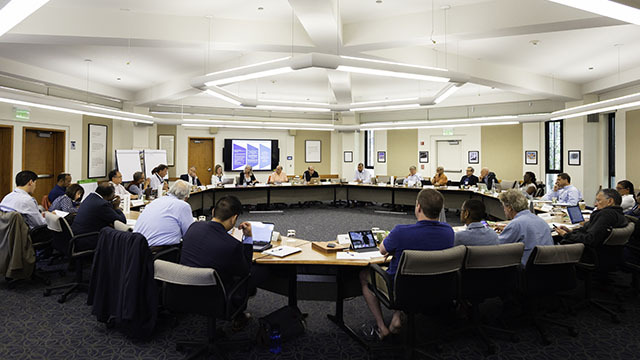 Brings together 25-30 key decision makers from the telecommunications and information industries, user and consumer groups, academics, non-profit leaders, and representatives from federal, state, and local government to address issues of telecommunications regulation, competition, and public policy. 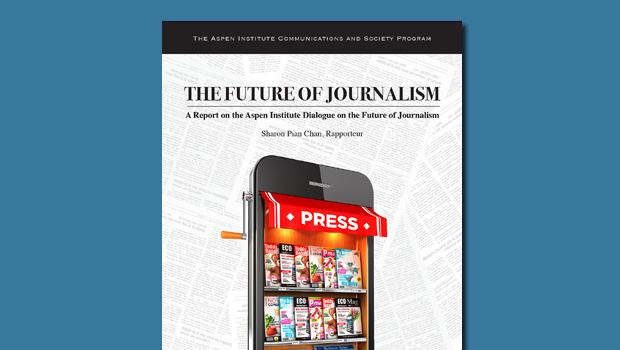 The Dialogue on the Future of Journalism boldly addresses how new forms of expression will impact the future of journalism, particularly in an era of global user generated content and information inflation. 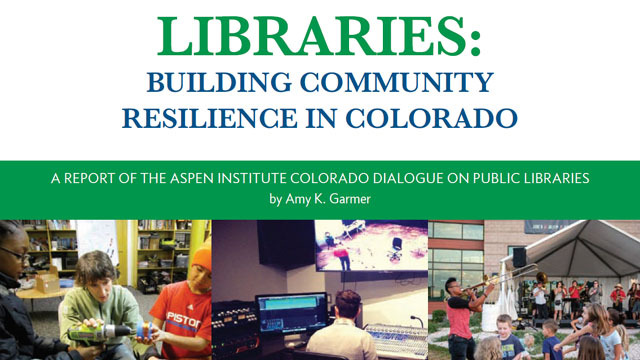 The Aspen Institute Dialogue on Public Libraries addresses the strategic opportunities presented by public libraries and their changing roles in communities and the nation. 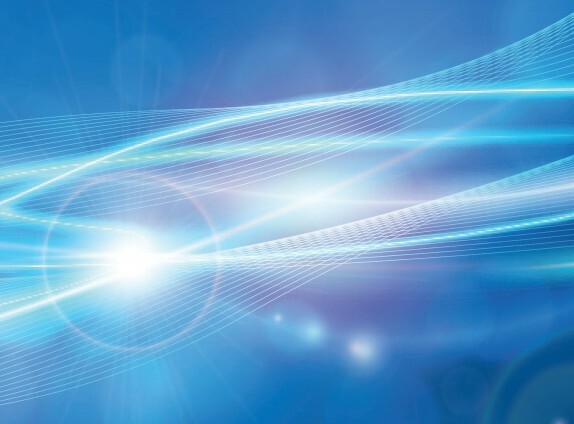 AIRS convenes key decision makers from the telecommunications and information industries, user and consumer groups, academics, non-profit leaders and government to exchange valuable insights, and develop innovative recommendations regarding spectrum policy. 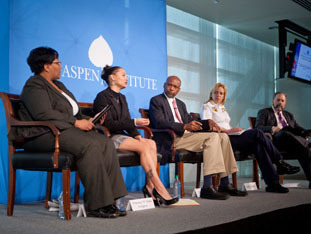 Symposium explores new attitudes, opportunities, and challenges for and about people of color in 21st century America. 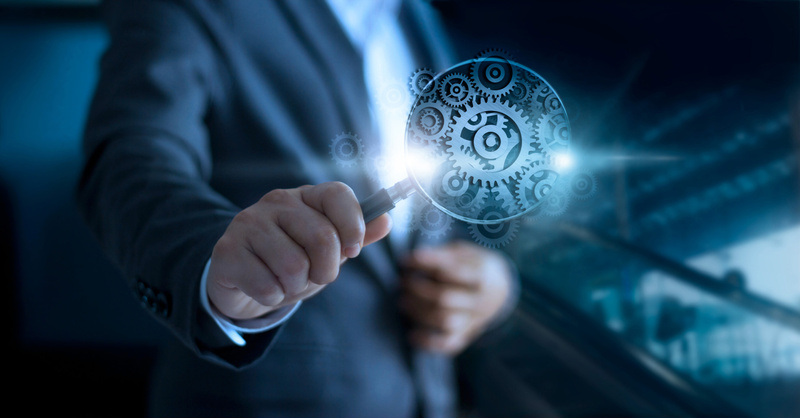 Its purpose is to engage high level executives, mostly from large organizations, to address (and where appropriate reframe) approaches to institutional performance through innovation. 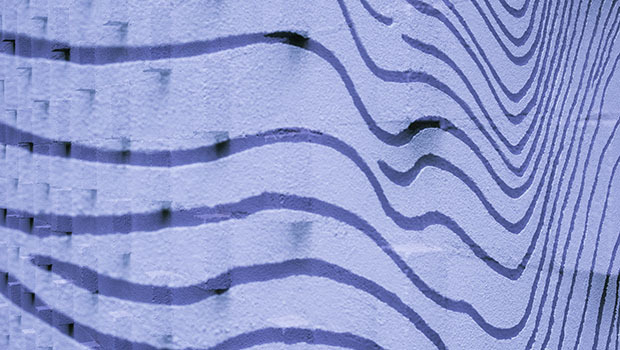 The aim for this series is to develop those and other insights into plans for action. 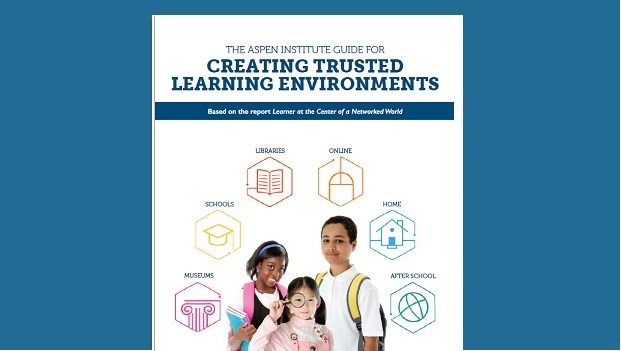 The Task Force’s goal was to understand the ways in which young people learn today and to optimize learning and innovation within a trusted environment.